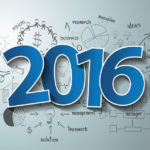 By Dana Bojcic behavioral targeting, Digital Marketing, Digital Media Comments Off on Can I Daypart My Digital Ads? Yes, but just because you can, doesn’t mean you should! Let’s start with what is dayparting? It is a tactic by which you schedule ads for certain times, that could mean either certain times of the day or certain days within the week, in the hopes of reaching prospects at the most opportune time of the day. Can you do this? Yes, but it is not necessarily recommended. Why? Think about your own consumer behavior, or maybe even more impactfully, think about the last purchase you made. When you were researching that purchase, did you limit that activity to certain times of the day only, and only think about it during those times? Of course not. If we have something on our mind, it is well, on our mind. My last purchase was a ring. Not an expensive diamond ring, a fun and funky ring from a store I like. How did I know about it? I was served a digital ad. I didn’t click, but I remembered it. It had an impact. A few days later I still had the ring on my mind so I checked out the website, and made the purchase. What compelled me to do so? The image! The message (recently reduced)! I was specifically targeted (based on my behavior) and it worked like a charm…what made no difference? The time of day when I saw the ad. 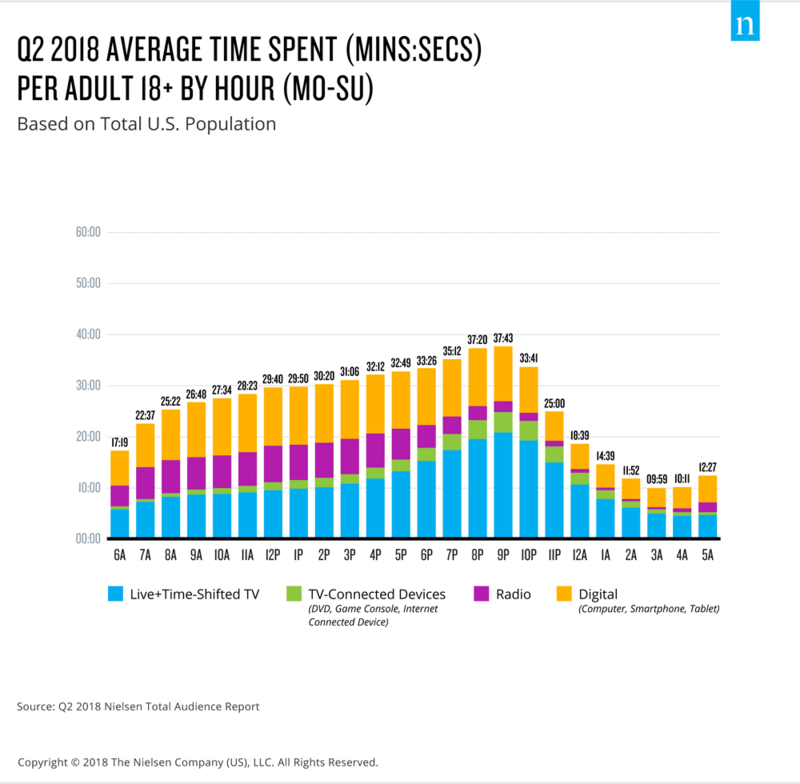 In fact, according to a recent Nielsen study, our Digital Usage is extremely consistent. We run a LOT of digital campaigns at Vici and we increasingly see that ad campaigns that are NOT constricted by dayparting perform better than those that are. It is after all about reaching the right audience in the right geographic region with the right message. We also find that it is not best practice in most cases to only run digital ads during business hours. 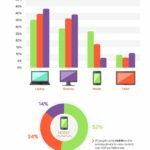 Do you only consume products and services from 9-5 or do you look at screens (desktop, laptops, tablets, phones) outside of business hours? 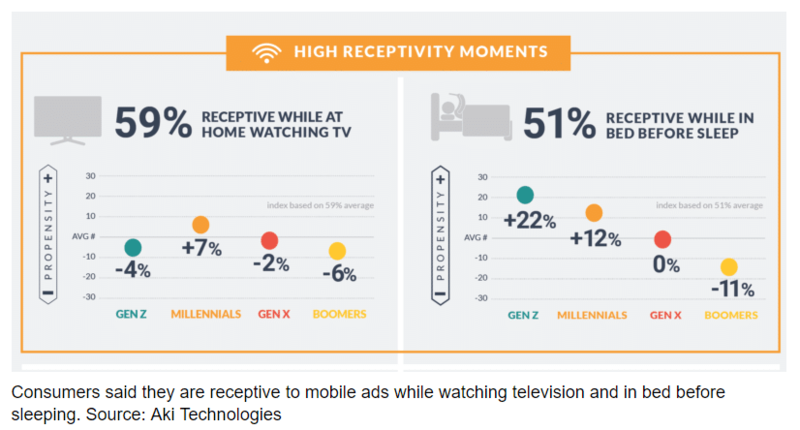 Consider this research: Consumers are more receptive to mobile ads in front of the TV and in the moments before they fall asleep in bed, according to a survey from mobile ad platform Aki Technologies. Chances are your business may benefit far better by having a more consistent and even distribution of your ads and message. Creative is also crucial! Having a clear concise message with eye catching graphics and clear call to action is vital. If you need ideas on what makes great creative, check out these tips. It’s also about optimization. For example, if research indicates that a daypart running from 8 AM – 11 PM local time is the best way to achieve resonance with your audience, we can set that up. However, not all audiences behave the same way so the campaign needs to be reviewed and optimized “in flight” to improve the effectiveness. So, if we see your ads are preforming better in the afternoons than the morning, we will typically turn off ad targeting in the mornings. Ongoing campaign optimizations, excellent creative, and the right target audience are always the best ways to improve results.